What is philosophy’s solution to the rampant sexual misconduct we’ve been hearing so much about lately? It may not seem, the way we talk sometimes, that philosophy has any place in this sort of question, but in this episode, we take a look at the accusations of sexual misconduct and ask the questions to figure out what consent means, how it works, when it goes away, and when yes doesn’t necessarily mean yes. 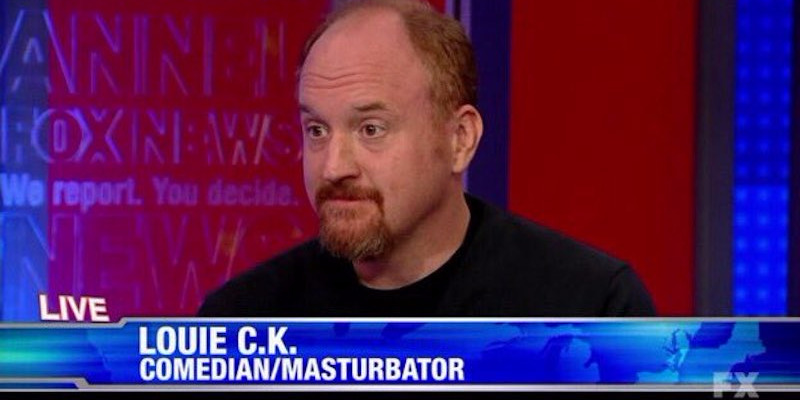 Though we pay particular attention to the Louis C.K. situation as it crosses some of the murkiest lines when it comes to consent, we also take a broader look at the societal dialogue surrounding how we interact with one another, what has led to this change in our dynamic, and where we need to go moving forward.